ConocoPhillips (NYSE:COP) has outlined the company’s 2018-2020 operating plan and strategy for long-term value creation – including plans to limit capex to $5.5billion a year to the end of the decade. The three-year plan averages annual capital expenditures of $5.5 billion, based on a flat real West Texas Intermediate (WTI) price of $50 per barrel. It will also target strong performance on several value-oriented metrics, including greater than 20 percent cash return on capital employed (CROCE) by 2020. Sustaining capital will be $3.5 billion with a less than a $40-per-barrel average sustaining price. More than 30% payout of cash will be provided by operating activities to shareholders annually, including dividends and share buybacks. Share buybacks will be extended through 2020, resulting in total 2017-2020 share buybacks of $7.5 billion. Debt is to be reduced to $15 billion in 2019. The company also announced today that, consistent with its ongoing commitment to sustainability, it has set a target to reduce greenhouse gas emissions intensity by 5-to-15% by 2030. 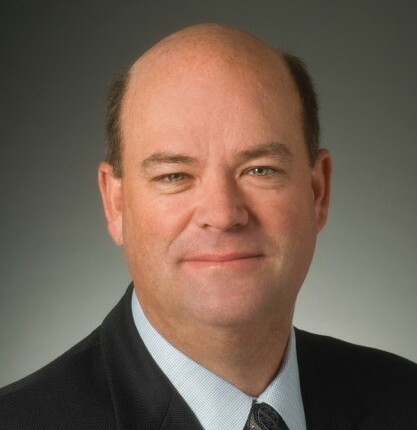 Ryan Lance, chairman and chief executive officer, said: “During 2017, we significantly transformed ConocoPhillips to succeed across a range of commodity prices. “Through accretive asset sales and an ongoing focus on capital and cost efficiency, we’ve lowered the capital intensity and sustaining price of the company, reduced the cost of supply of our investment portfolio, substantially strengthened our balance sheet and returned a significant portion of cash flow to our owners. “We believe we’re uniquely positioned to generate free cash flow, deliver top-tier distributions to shareholders and improve financial returns, while executing the business in a safe, socially and environmentally responsible manner.